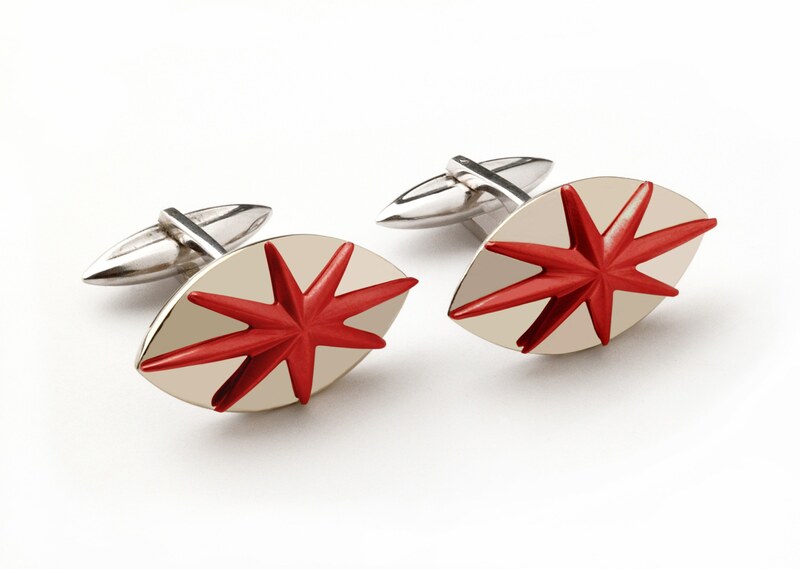 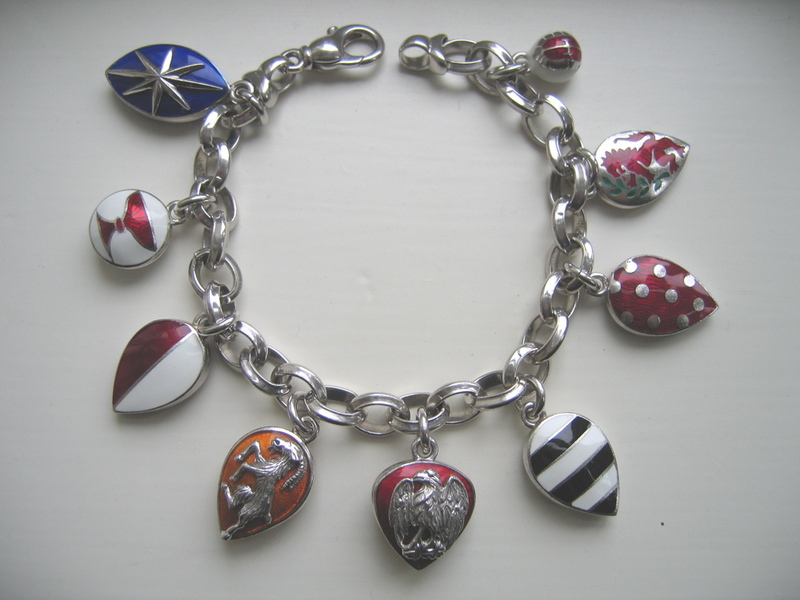 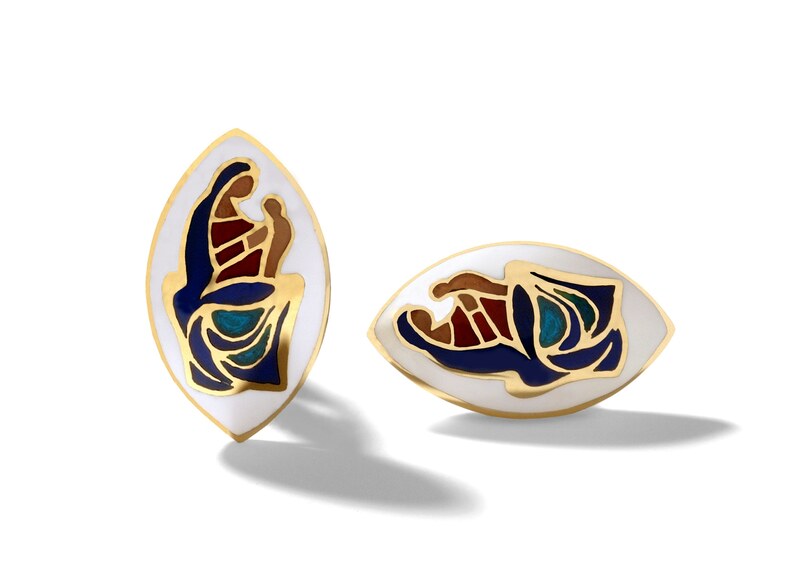 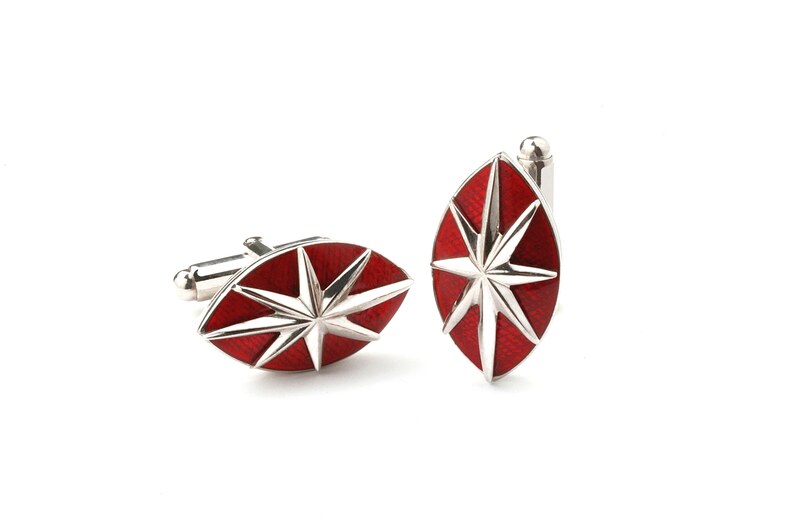 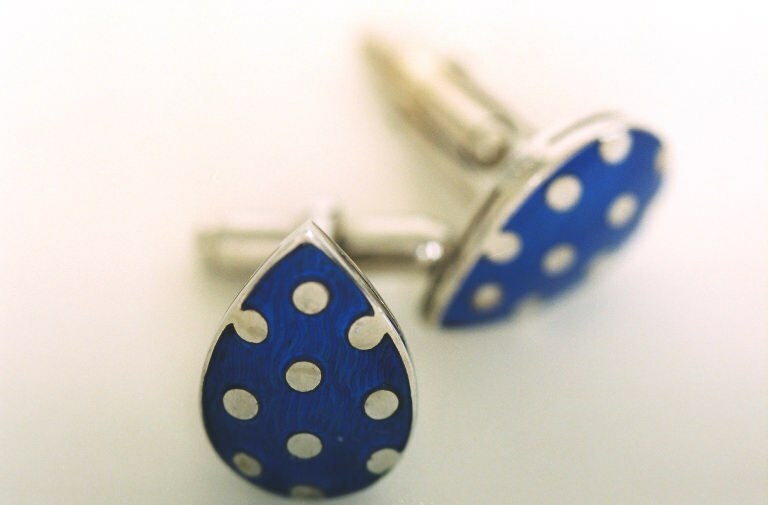 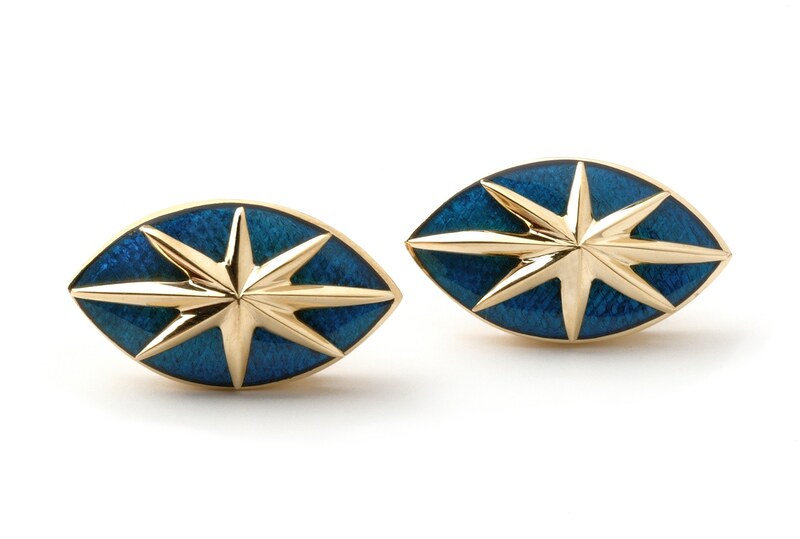 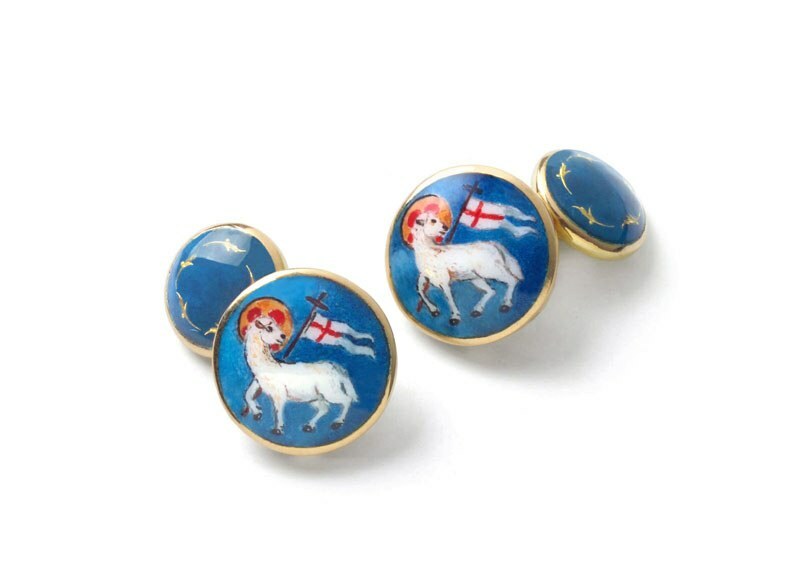 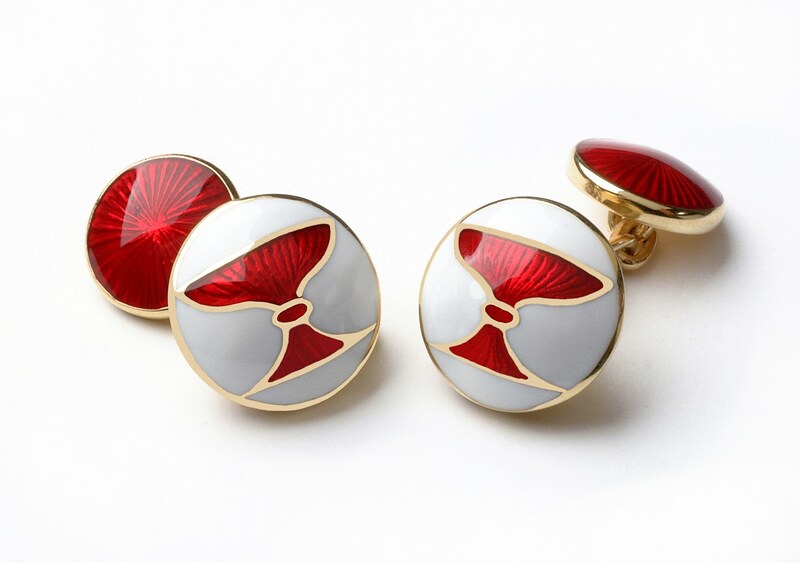 Based on the ancient Florentine guilds, each with its own unique history and famous membership, our distinctive collection of enamel cufflinks and charm bracelets are destined to become collectors’ pieces. 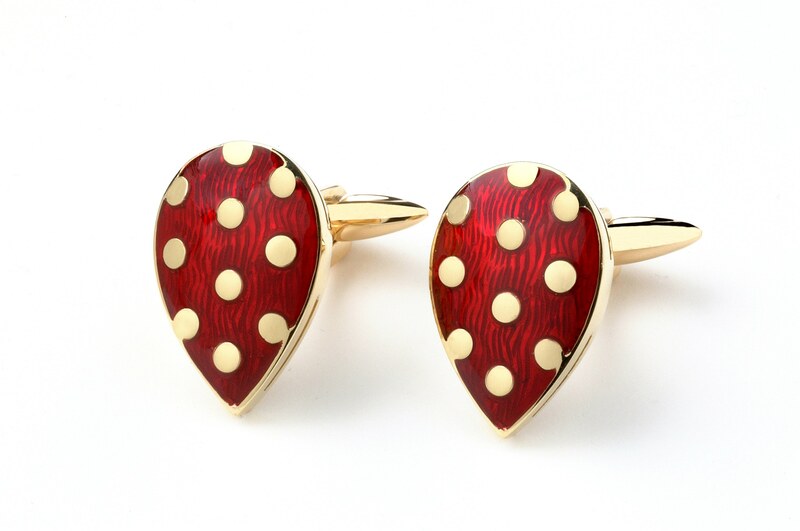 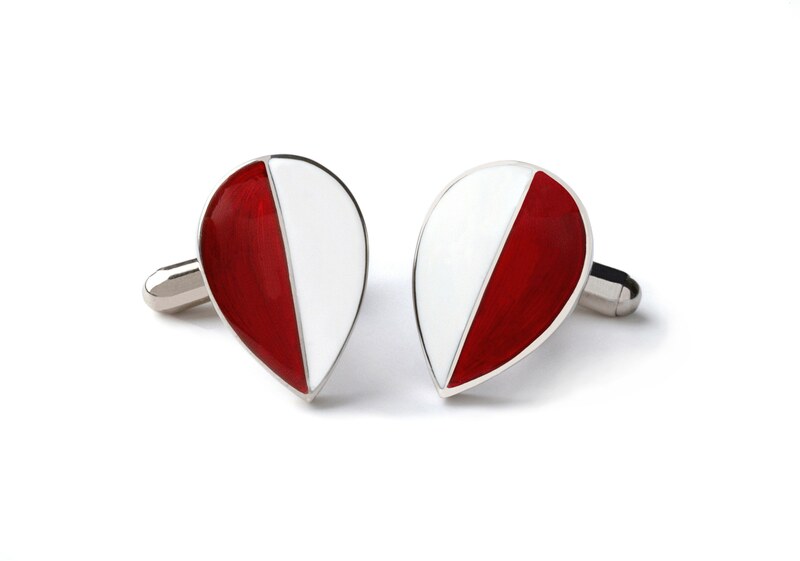 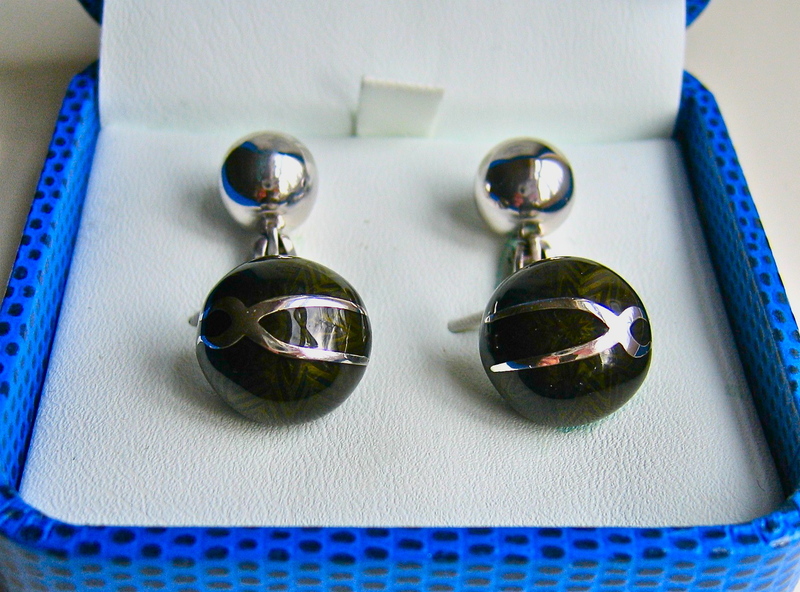 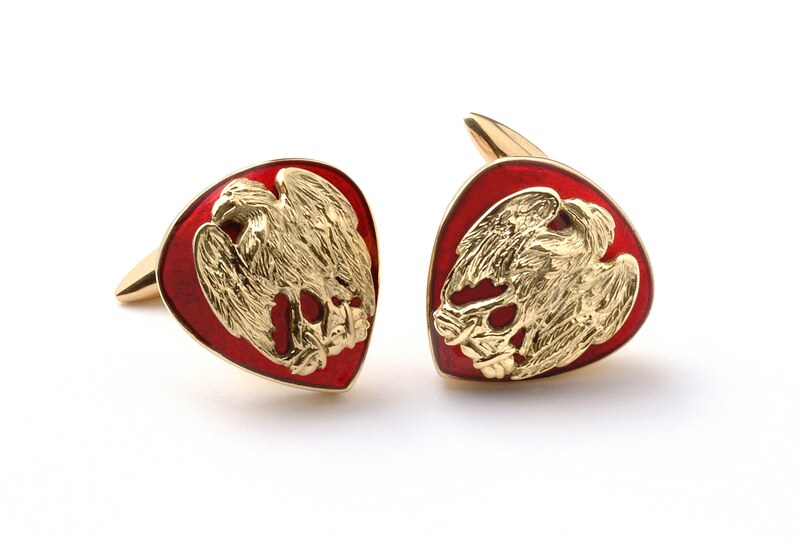 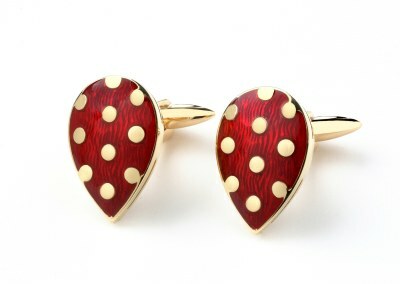 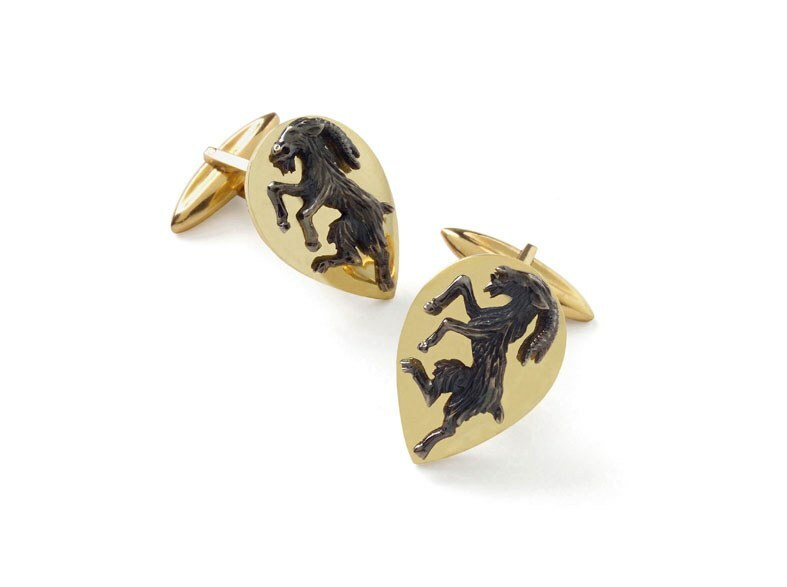 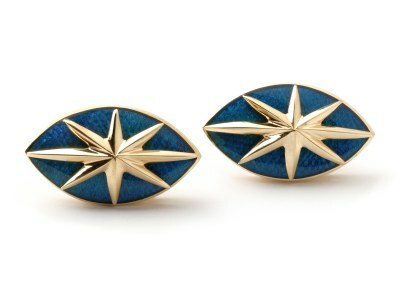 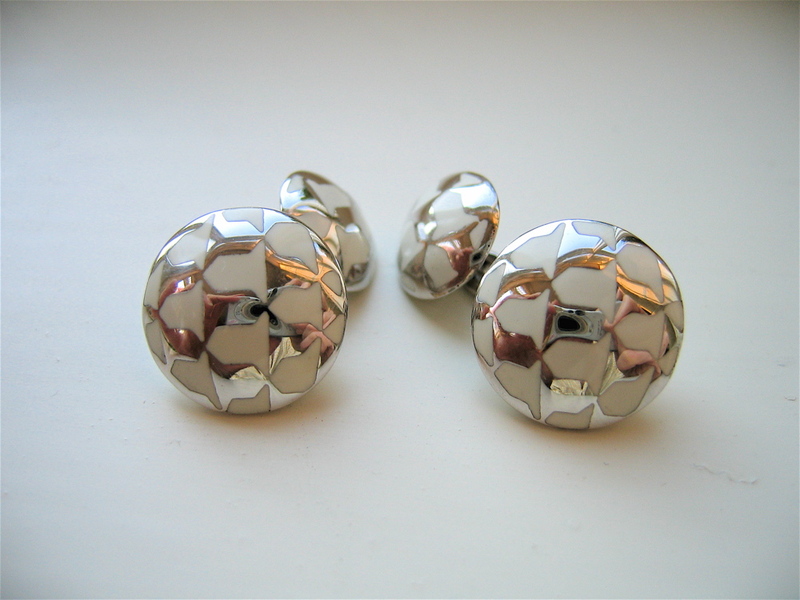 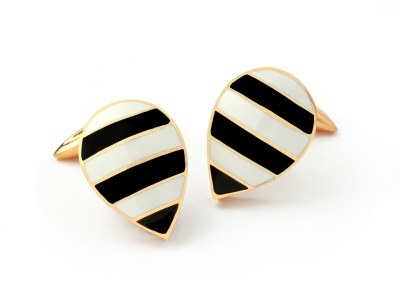 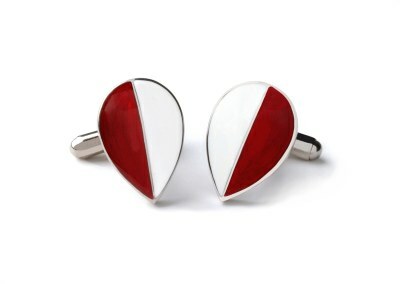 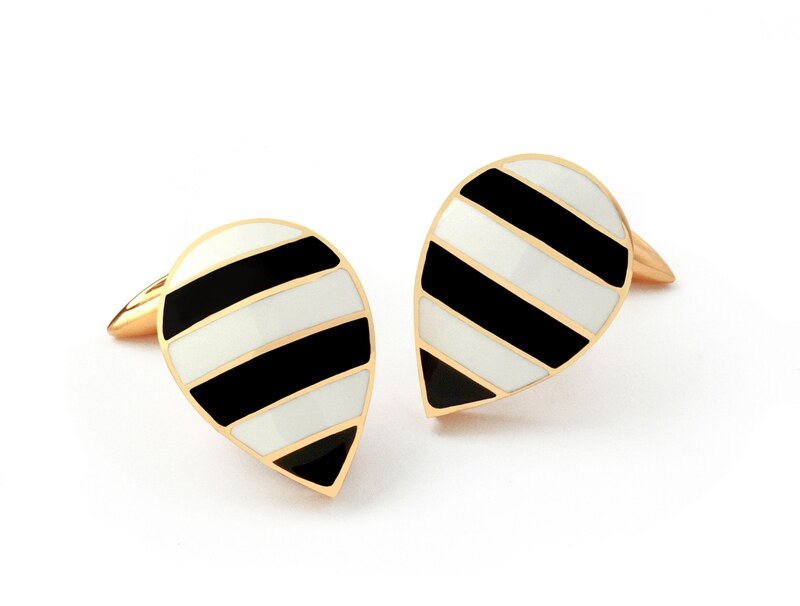 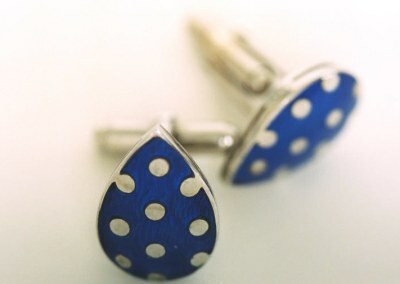 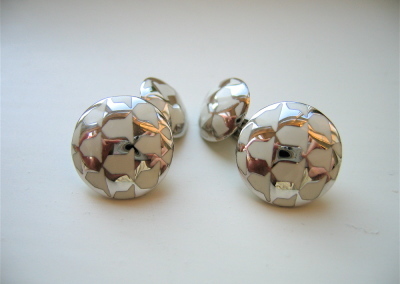 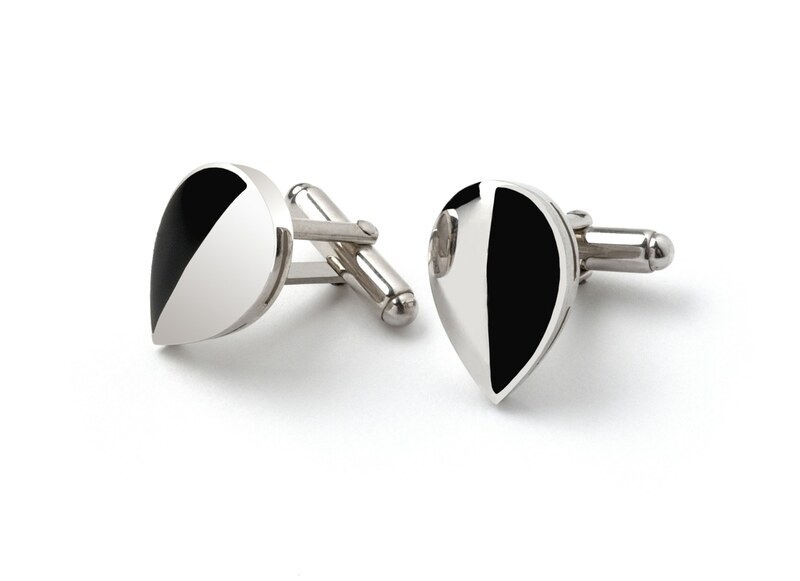 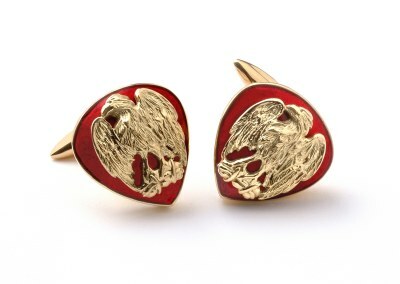 Painstakingly created in the classic artisanal manner, they are available in sterling or 18k gold. 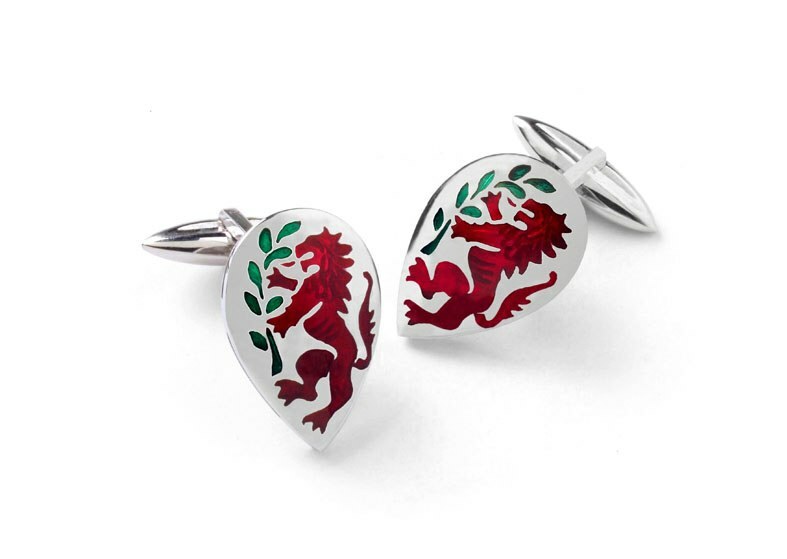 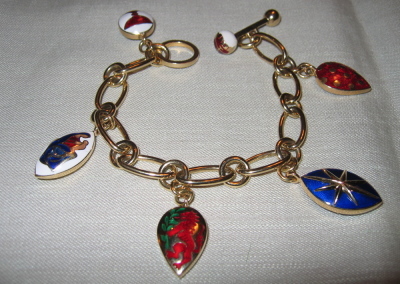 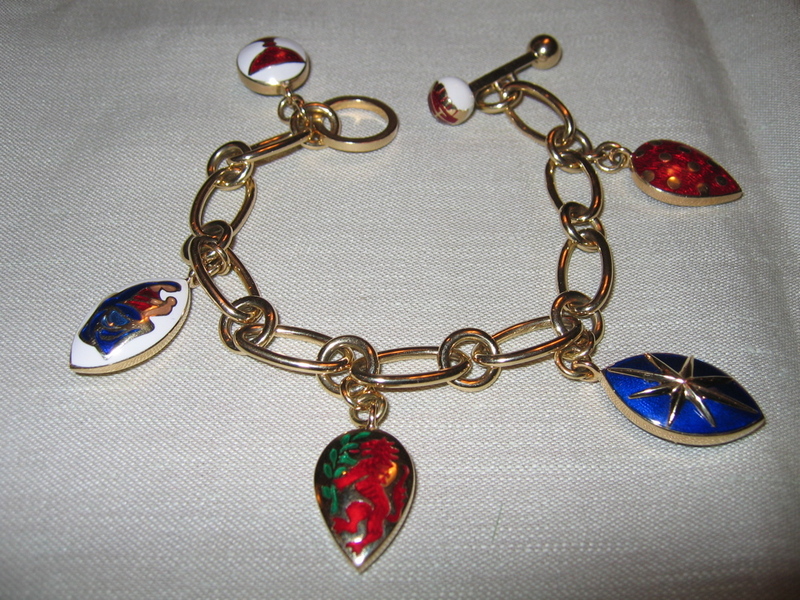 The enamel colors are offered in the original guild colorways or can be custom ordered in any possible color combination, creating a truly personal piece.